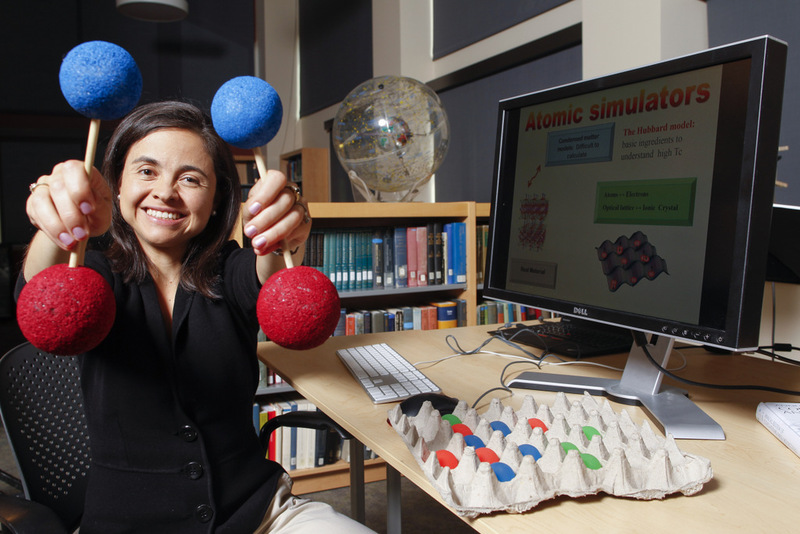 Ana Maria Rey, MacArthur Fellow. Photos licensed under a Creative Commons license. Courtesy of the John D. & Catherine T. MacArthur Foundation. Ana Maria Rey, a former UMD graduate student who did her thesis work with Charles Clark, was named a 2013 MacArthur Foundation Fellow. Rey, a native of Colombia, is currently a JILA fellow and University of Colorado professor. 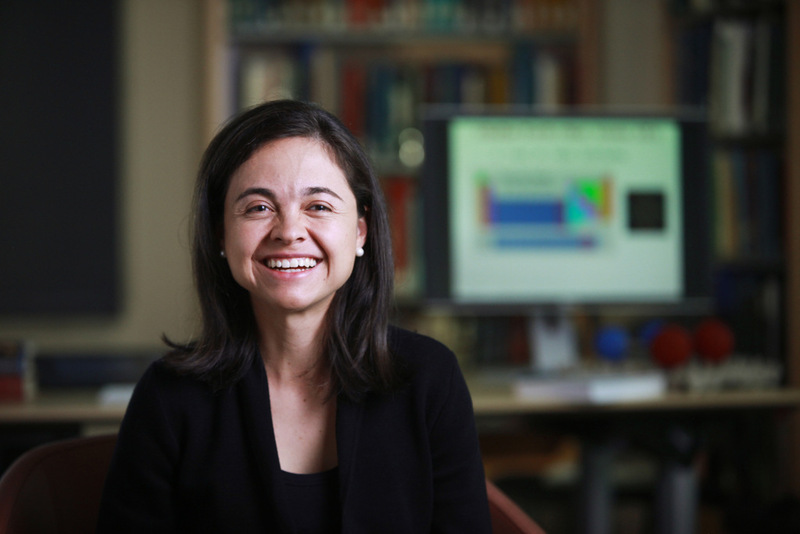 Her research group focuses on ultracold atoms, optical lattices and the underlying physics of these systems, which has applications in condensed matter and quantum information science. Rey has collaborated with many JQI researchers, past and present. Selected publications from these efforts are listed below. JILA is a research partnership between CU and NIST, Boulder.